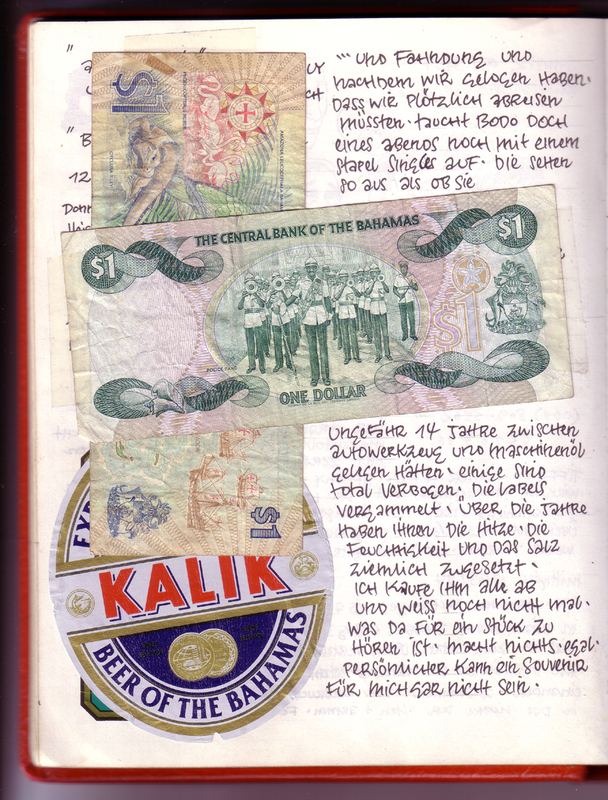 Just a short post this week because I was occupied with a new blog I`ve been doing. It`s a little esoteric in nature but so is this blog, so if you are a bit open minded you might want to check out Berlin DIY HC Punk. On to the music. 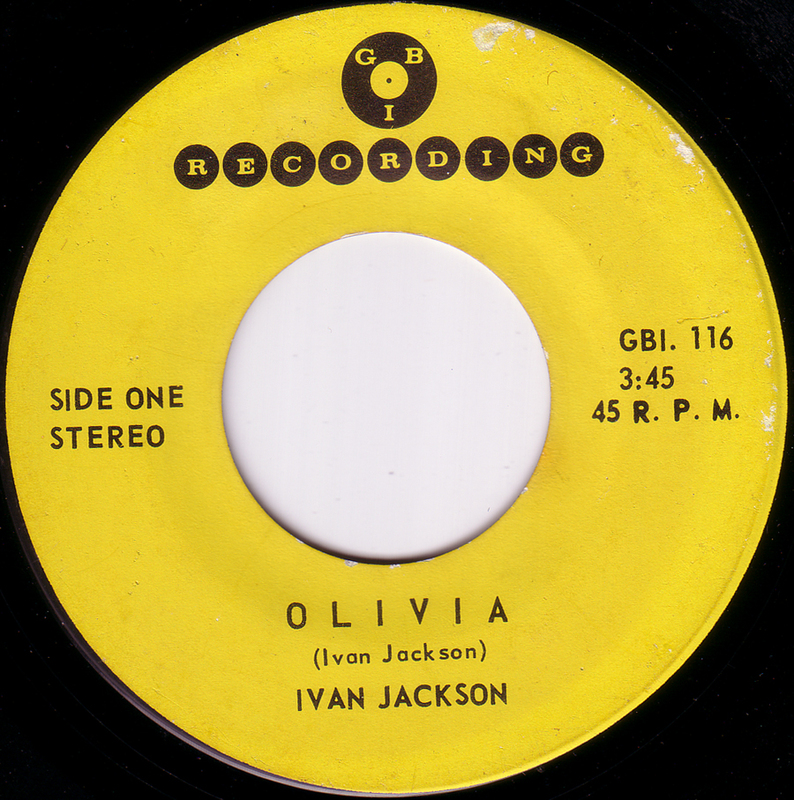 When I bought this record, I didn`t know what it was, and when I listened to it at home, the Twinkle Stars brand of soul music sounded really cool, but still made me curious. This was not the usual Northern Soul sound. 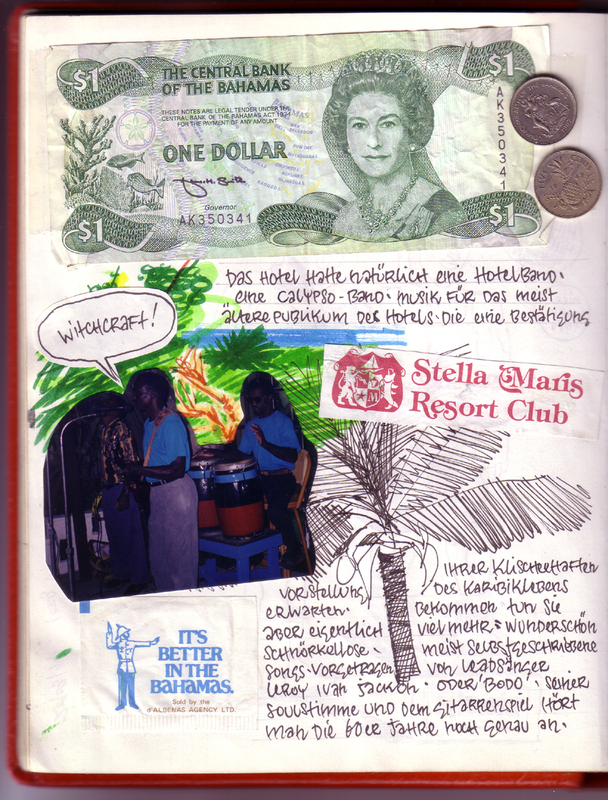 After a little investigation it turns out Oscar Harris is from Suriname, South America. 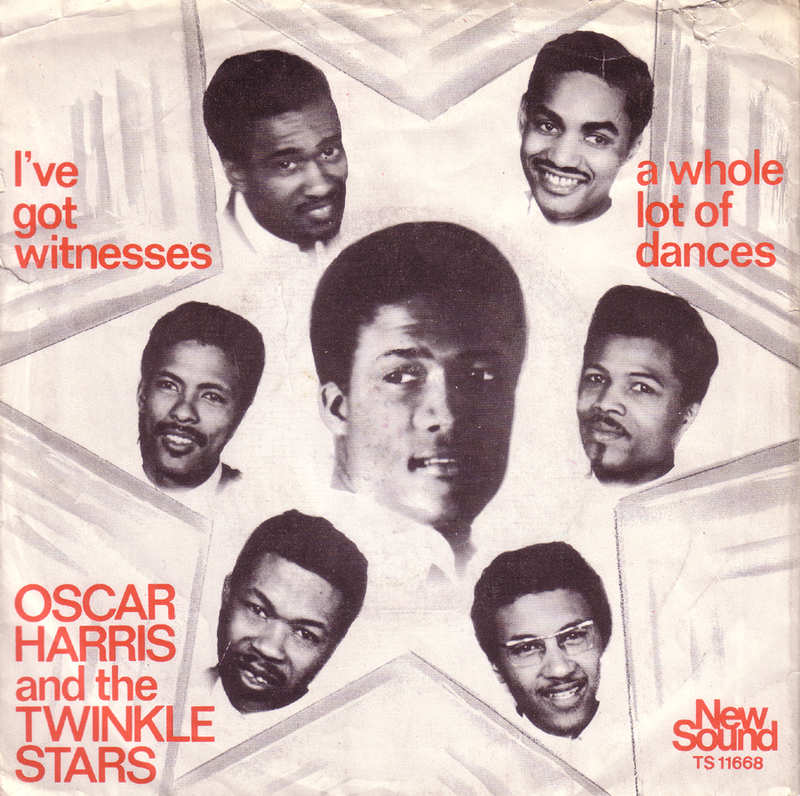 Oscar Harris was born in Suriname in 1943 and came to Holland when he was 20 years old. He had a long career in Holland and still performs today. 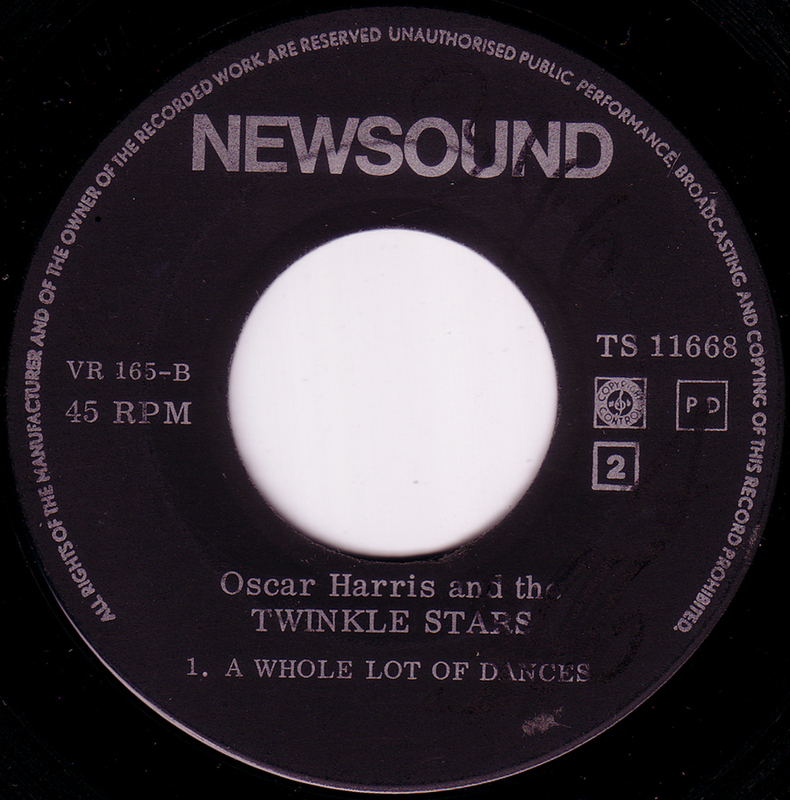 Either way, some nice soul music from Holland via Suriname from Oscar Harris and the Twinkle Stars! 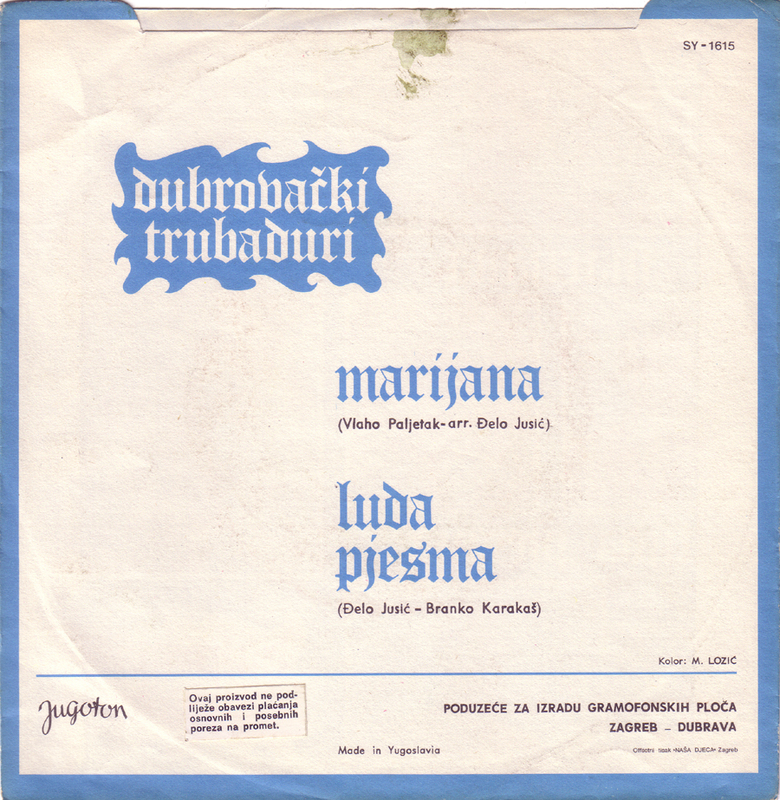 This is probably my find of the week, so for no other reason than that I`m posting this 45 by the Croatian band Dubrovacki Trubaduri. 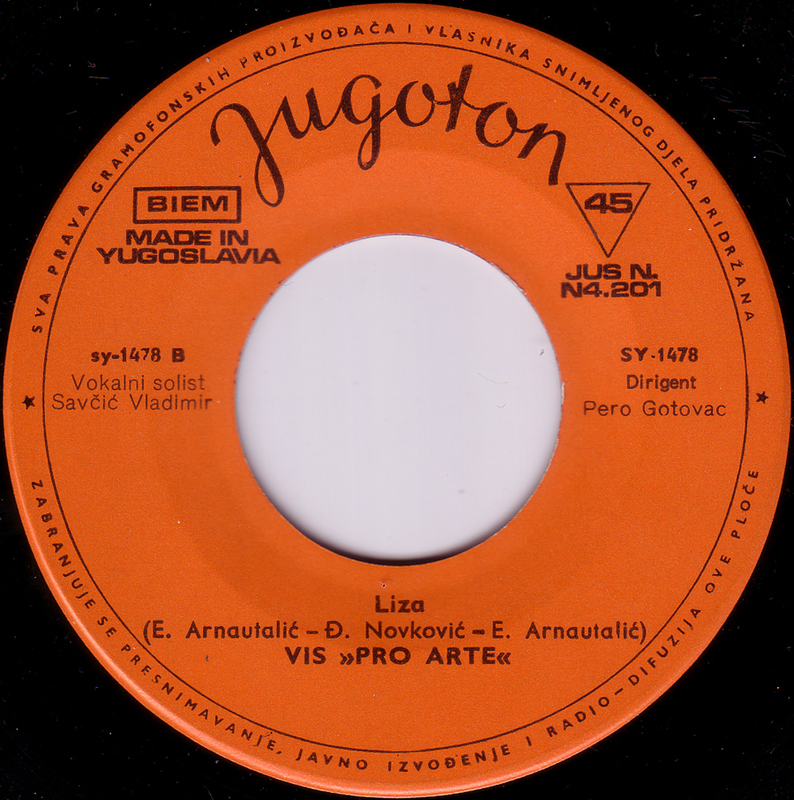 I bought a bunch of records at a thrift-store that I check regularly and almost left this one, thinking it was the usual, boring Yugoslav folk music. But for 50 cents a piece I gave it a chance and what a surprise! The b-side “Luda pjesma” is a lightning-fast beat stomper with a touch of soul music and great saxophone, trumpet and drum breaks! 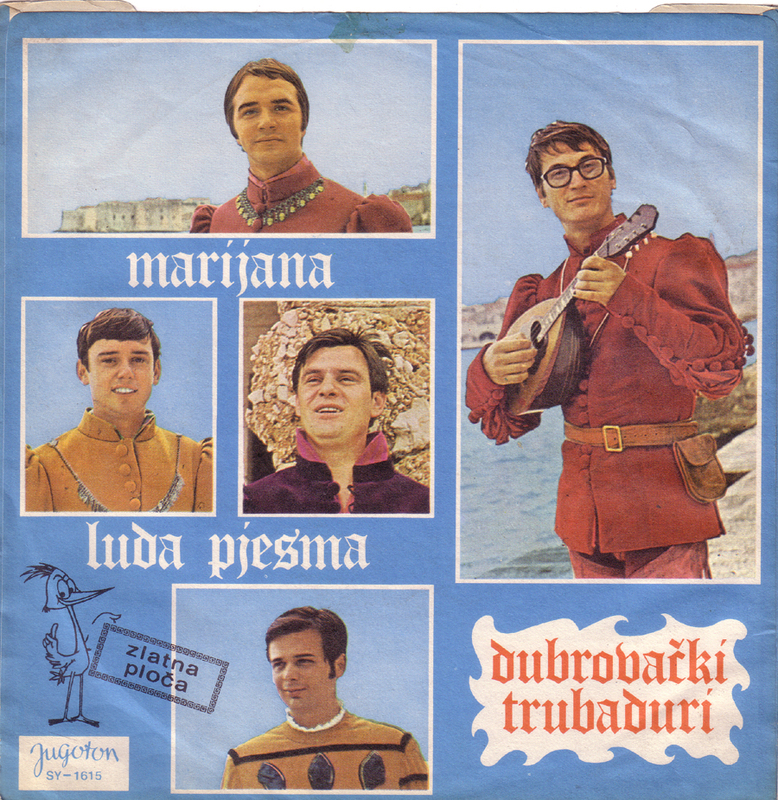 Dubrovacki Trubaduri ( The troubadours from Dubrovnic ) were a popular pop/beat group from, you guessed it, Dubrovnic, Croatia. In 1968 they won the Yugoslav preliminaries to the European Song Contest and came out 7th in the finals, together with Belgium and Monaco. Most of their songs were a mixture of folk and pop music, hence the historical costumes. 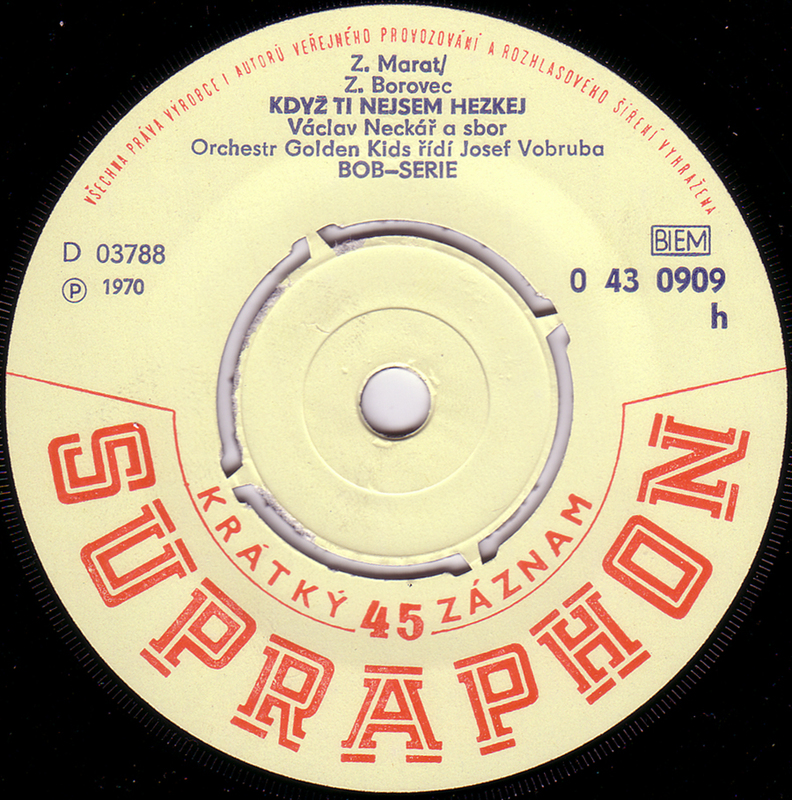 Finding the Dubrovacki Trubaduri record has kind of inspired me to post three more of that style and period. 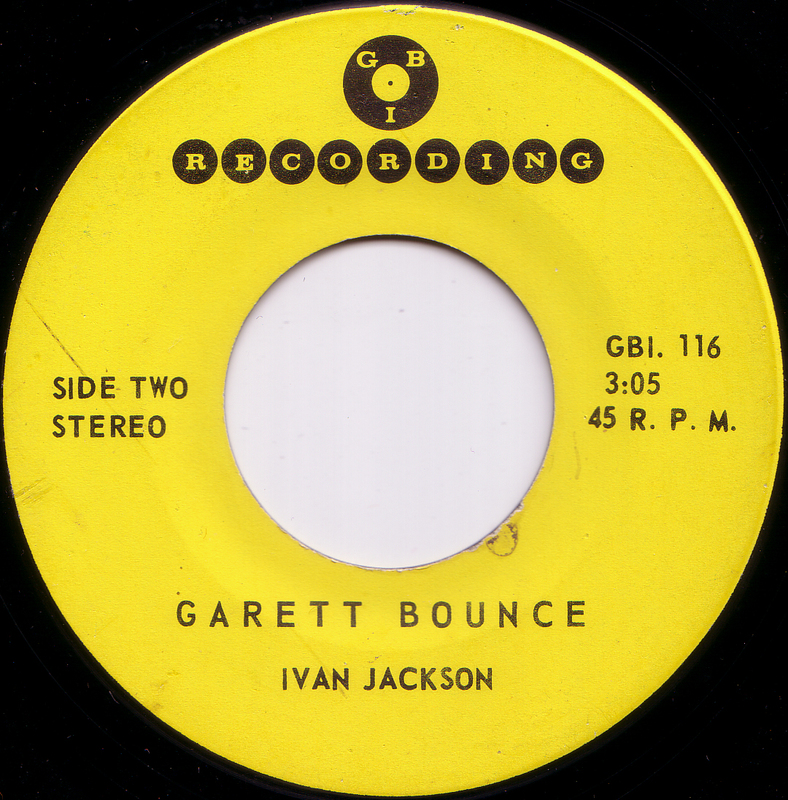 I don`t really know how to call the style, a mix of pop, beat, soul, big band and a slight East-European touch. 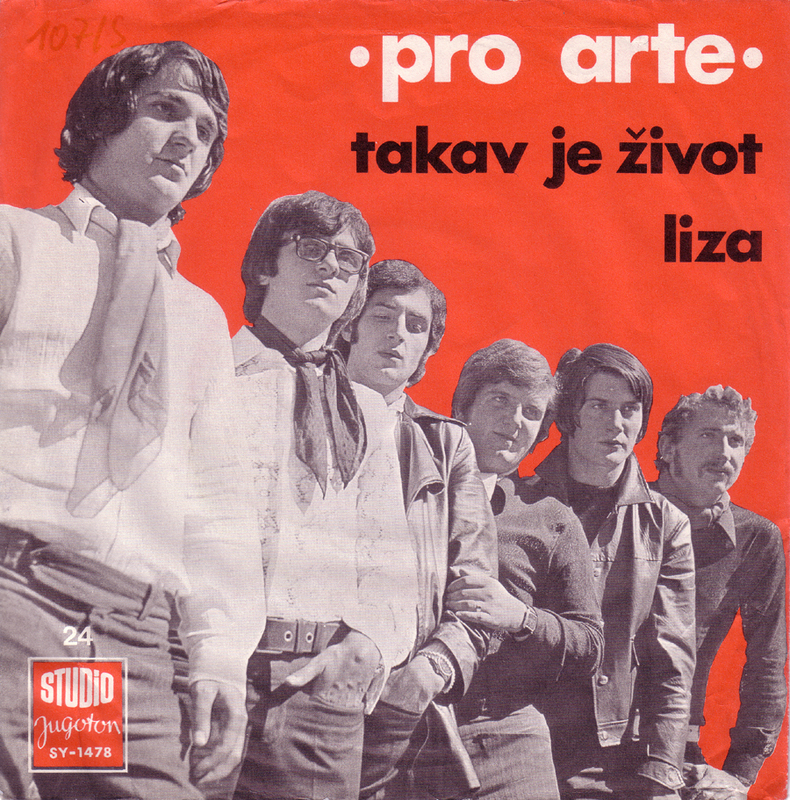 Pro Arte, founded in 1967 by Dorde Novcovic, was a popular band in Yugoslavia. 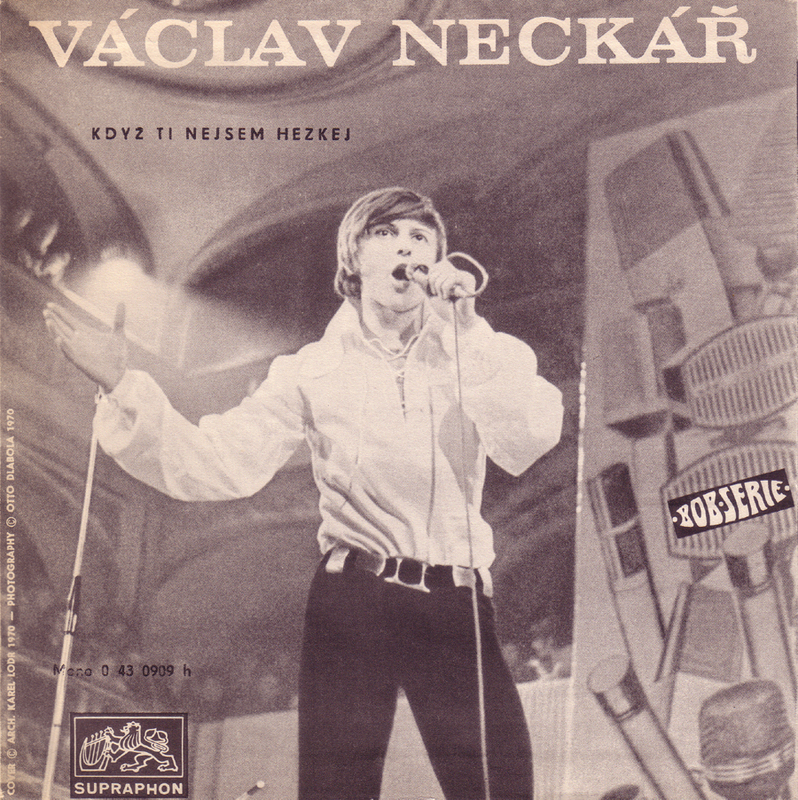 Novcovic became a successful songwriter in Yugoslavia and later Croatia. 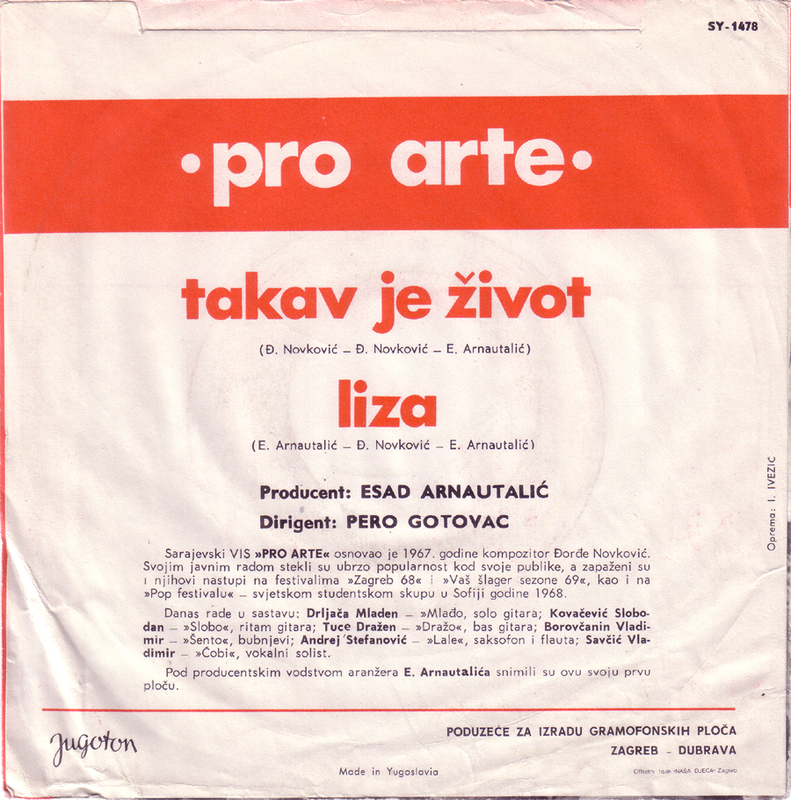 Pro Arte released many records and performed until 1980. 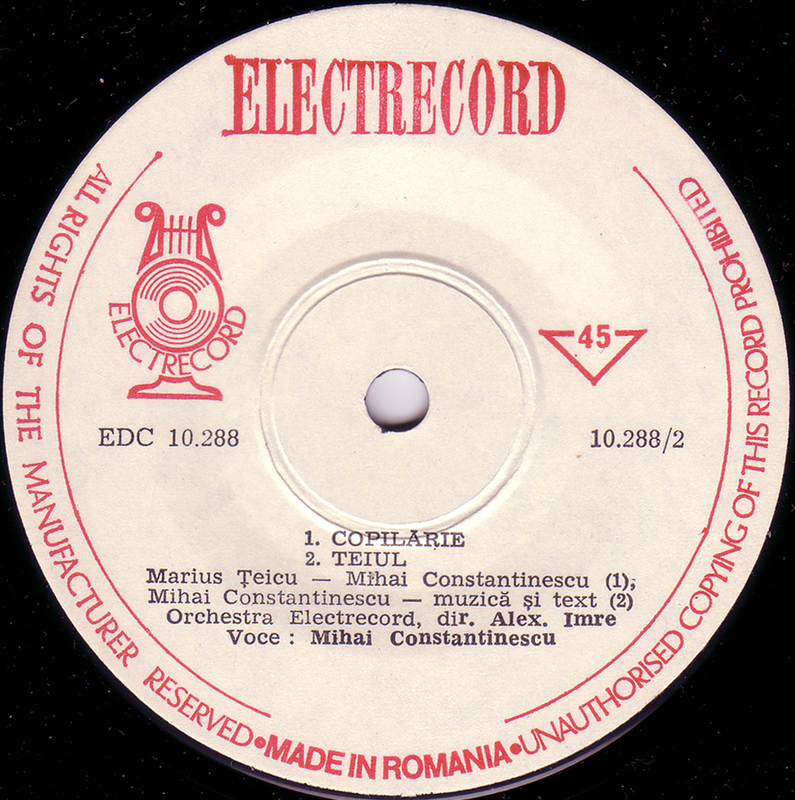 As I`ve written before in some older posts, I discovered East-European beat music when I moved to Berlin in 1997 and then developed a habit of buying those records in huge quantities. And cheap too then. I don`t find much any more, the collector-market has caught on, so my own collection seems to be stagnating. 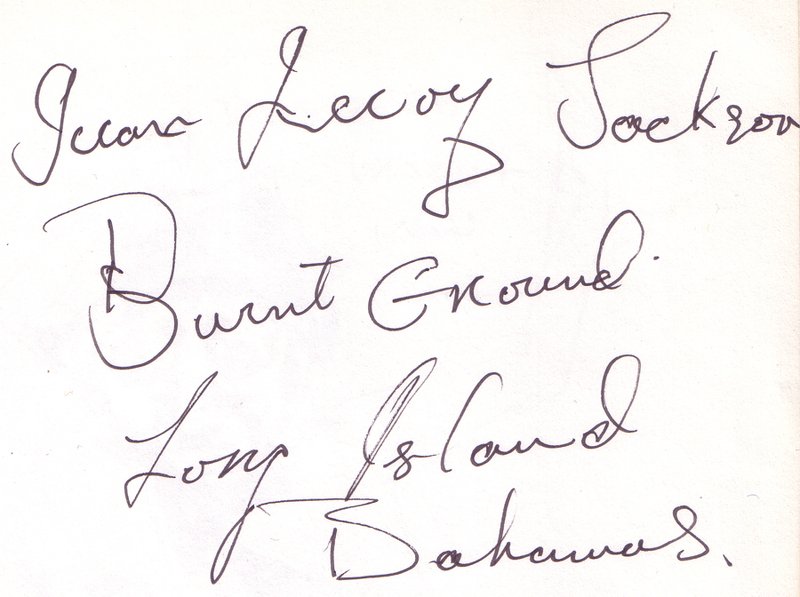 Back then I found them anywhere: in thrift stores, book stores, record stores, even in the trash. This record was from a East-Berlin library that sold their vinyl stock. It has a small sticker saying “Einlage”(store-copy). 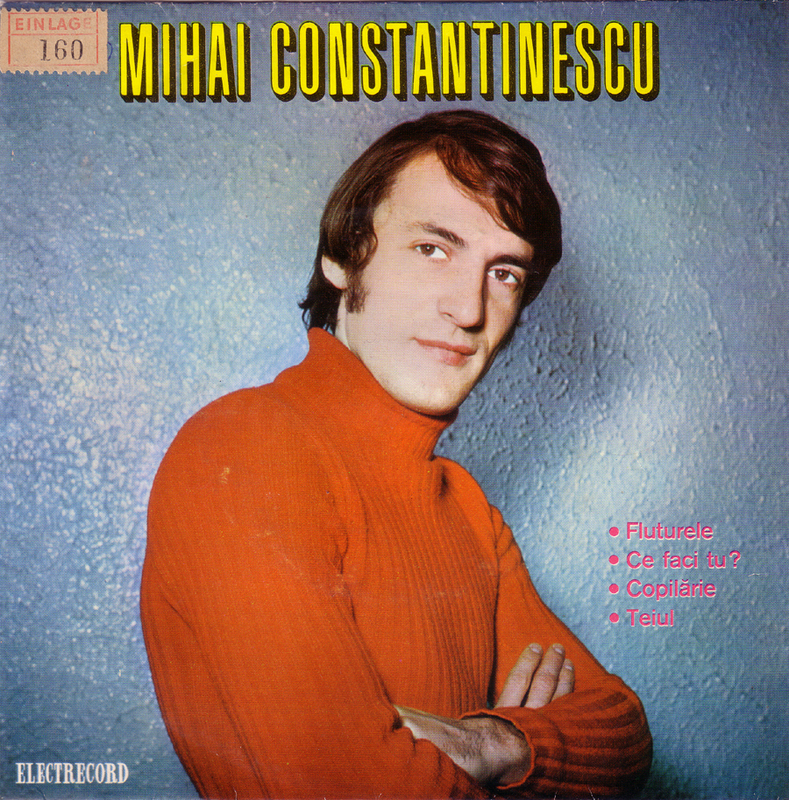 Mihai Constantinescu is a popular Romanian artist who is still working. He played with the seminal Romanian rock band Mondial and then took of for a solo career. 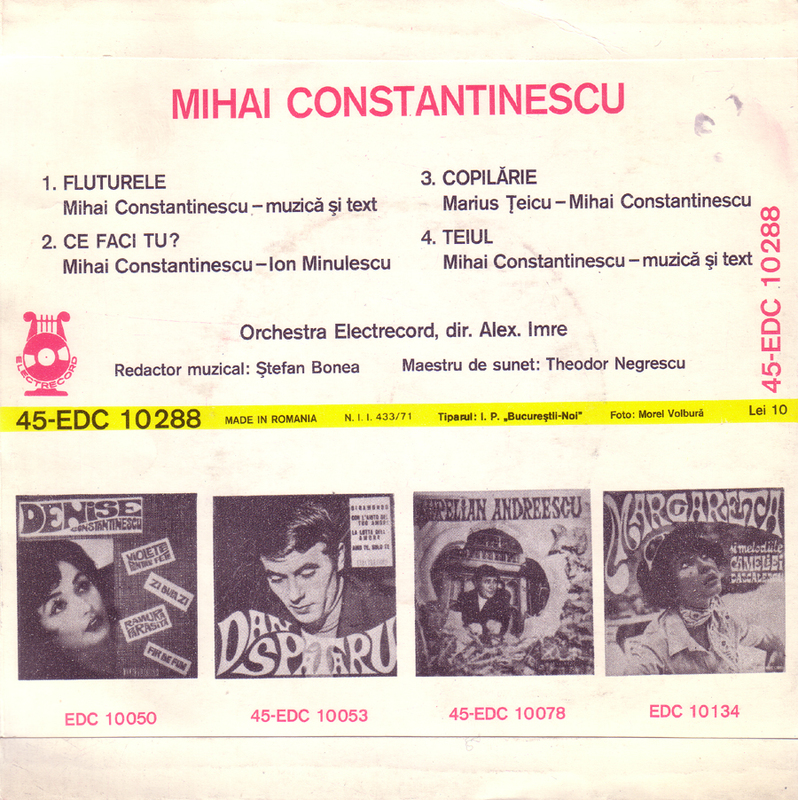 “Teiul”, written by Constantinescu himself, is a swinging soul/pop/beat dance number with nice horns and organ. 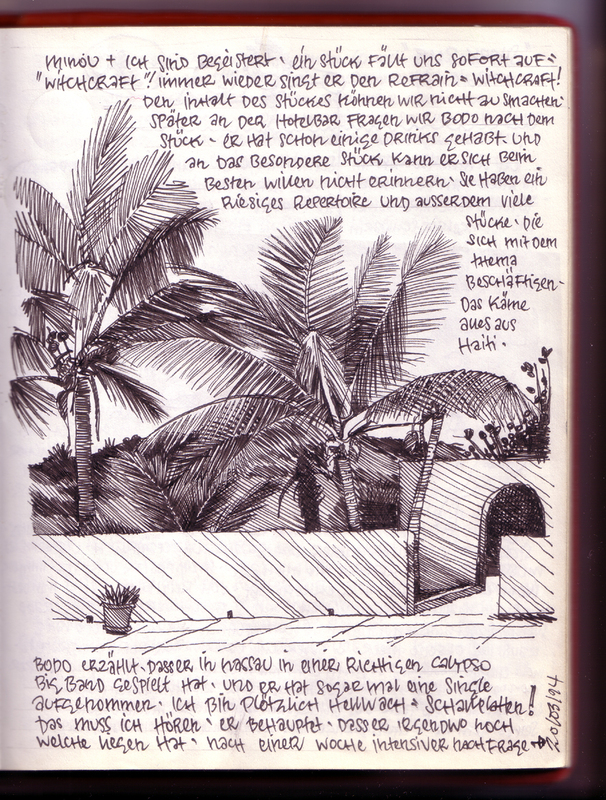 Vaclav Neckar needs no introduction to East-Germans who saw him on television in the 70s and 80s. 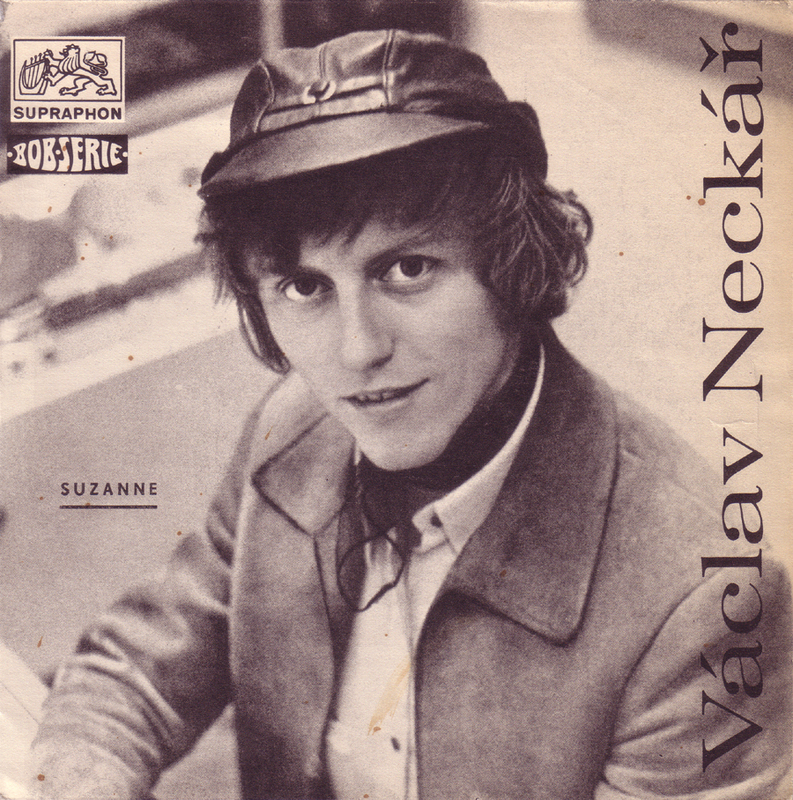 Vaclav Neckar was one of the biggest stars of Czechoslovakia and has been performing since 1965. Together with the great Czech beat band Mefisto he recorded some nice stuff in the mid-sixties. He is still performing today. “Kdyz ti nejsem hezkej” is probably the best song of the whole batch. Incredibly fast, nice guitar, horns, piano and the great voice of Vaclav Neckar!